NC State 2021 commitment Terquavion Smith‍ was big-time for Farmville Central (NC) in the team's state title win. Here are some thoughts on Smith's play in the 2A title game. 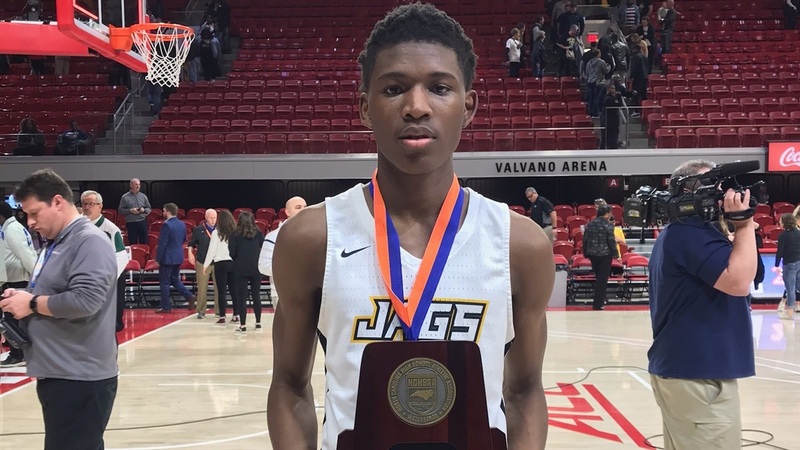 Terquavion Smith (Farmville Central): 22 points (8-15 FG, 2-4 3FG, 4-5 FT), three steals, two assists, two rebounds, and a block.